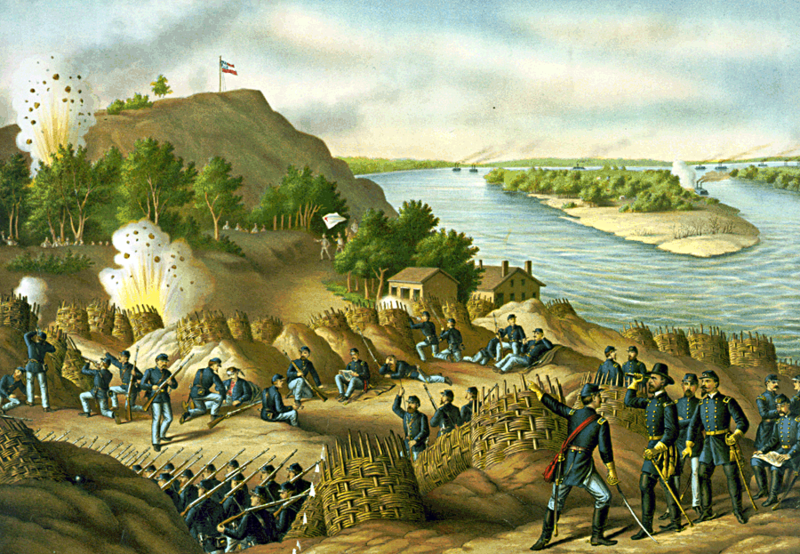 On the 22nd May 1863 Ulysses S. Grant launched an assault against the Rebel defences at Vicksburg, Mississippi. His previous effort to take the ‘Gibraltar of the Confederacy’ by storm, on 19th May, had ended in failure. Now he was trying again. At around 10 in the morning following an artillery barrage, blue-coated infantry surged forward across a three-mile front. The assault did not succeed. After hours of fighting the Union attack was thrown back, and Grant suffered over 3,000 casualties. Despite the setback feats of gallantry were commonplace; no fewer than eight Irishmen would receive the Medal of Honor for their actions that day. One of them was Donegal native Menomen O’Donnell. *Special thanks are due to Deborah Maroney, a descendant of Menomen O’Donnell, for providing images and valuable information about her ancestor. Belcher, Dennis W. 2011. 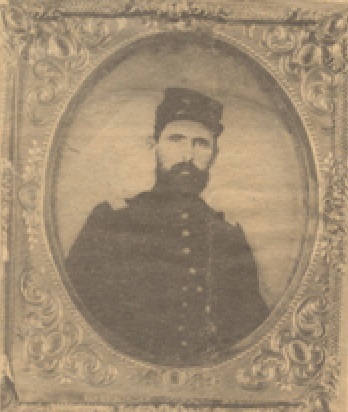 The 11th Missouri Volunteer Infantry in the Civil War: A History and Roster. Beyer, Walter F. & Keydel, Oscar F. 1901. Deeds of Valor: How America’s Heroes Won The Medal of Honor, Volume 1. Blanchard, Charles 1898. History of the Catholic Church in Indiana, Volume 2. Maroney, Deborah, n.d. Capt. Menomen O’Donnell. Proft, R.J. (ed. ), 2002. United States of America’s Congressional Medal of Honor Recipients and their Official Citations, Fourth Edition. Vincennes Sun-Commercial 3rd June 2011. Menomen O’Donnell: O’Donnell ‘A Man of Courage’. I loved reading the article you wrote about Menomen O’Donnell. Menomen was my great great grandfather on my mother’s side. 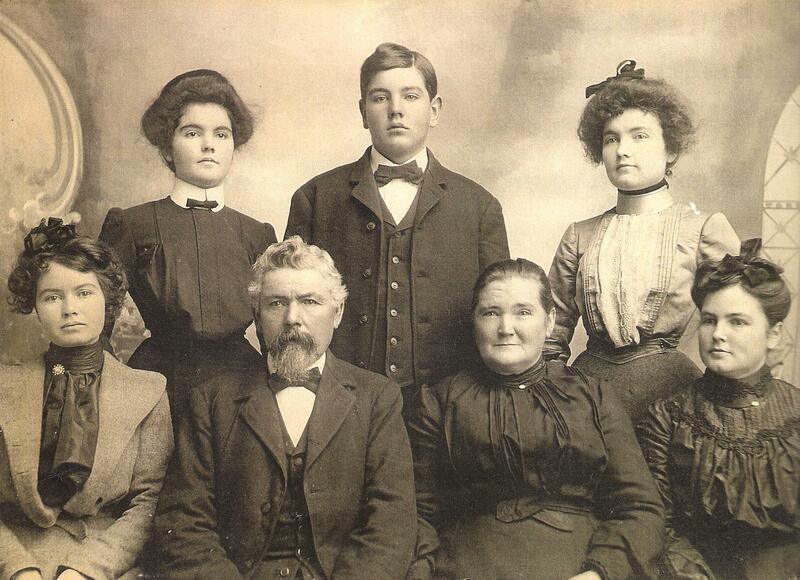 My grandmother, Margaret Adelaide O’ Donnell was born July 10, 1881 and was on the top right side in the picture that Deborah Maroney sent you. Delighted to hear from you! Glad you enjoyed the article and that it isso closely connected to your own story- what a fascinating individual to be descended from! I have the photo of Menomen’s family in my hallway. He was my great-grandfather. His daughter,Margaret Dell was my grandmother. Apparently my sister, Patty Youngberg, sent you a message last April. I would like to learn more information about him! Many thanks for getting in touch! What a man to have as your great-grandfather! Have you ever been back to Donegal to see where he was from? Part of my own family is from the county so I am a big fan of the area! If I have this right, my gggg grandmother was Nellie O’Donnell, Menomen’s sister. 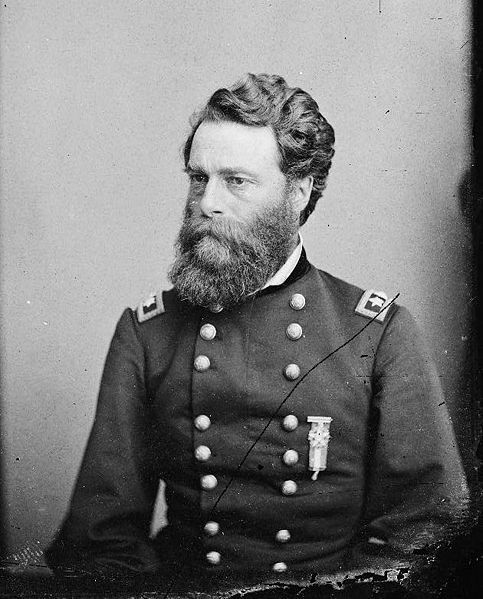 John Diver married Nellie O’Donnell in Drumboarty, and came to America and settled in Bridgeport, Illinois. My father was born and raised in Bridgeport. That would be quite a connection to have established!